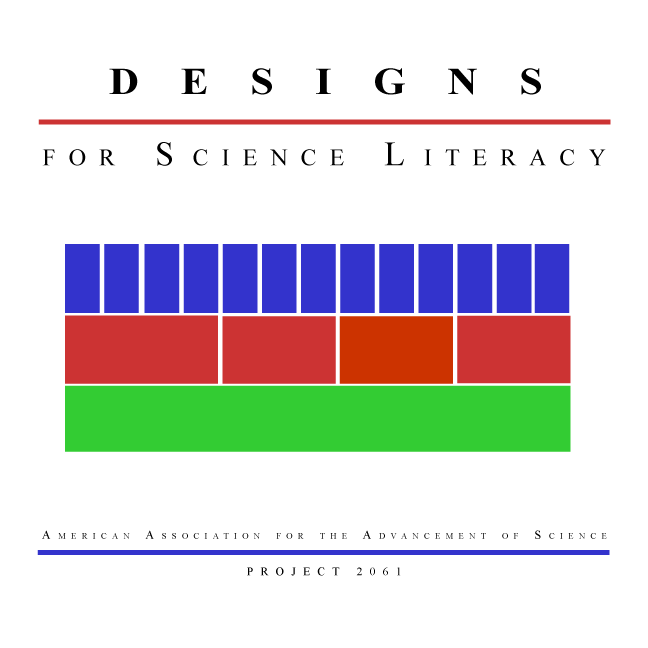 Who Is Designs for Science Literacy For ? Developers and publishers of instructional materials to adopt a conceptual framework for the invention and revision of their products, concentrating seriously on the specific learning goals to be achieved. Designers of K-12 curricula to consider the science, mathematics, and technology components of the curriculum as a coherent whole. Education reform leaders to introduce near-term improvements that will contribute to significant long-term curriculum change. This book offers some insights into curriculum design challenges and a variety of ideas on instructional strategies and content. And although the focus is on science knowledge for Americans, its applicable to anyone involved in teaching science Worth perusing. Have a look at other material on the site.